Hey lovelies, whats up? 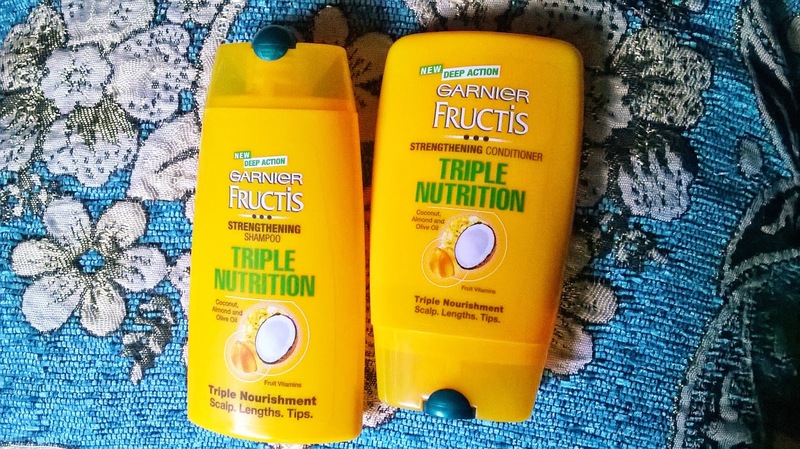 Today I am going to share with you the review of Garnier Fructis Triple Nutrition Strengthening Shampoo & Conditioner. Packaging: Both the Garnier Fructis Triple Nutrition Strengthening Shampoo & Conditioner come in bright yellow bottles with a teal flip cap. Product: Garnier Fructis Triple Nutrition Strengthening Shampoo is a white coloured quite watery product with a very pleasant smell. 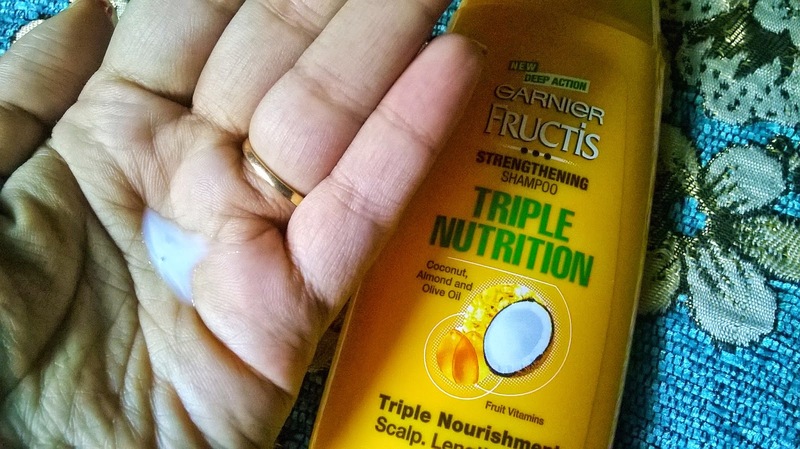 My Experience: Garnier Fructis Triple Nutrition Strengthening Shampoo garnered a great expectations because of the 3 oils formula. And my limp frizzy hair is always looking for products that can provide strength to them. 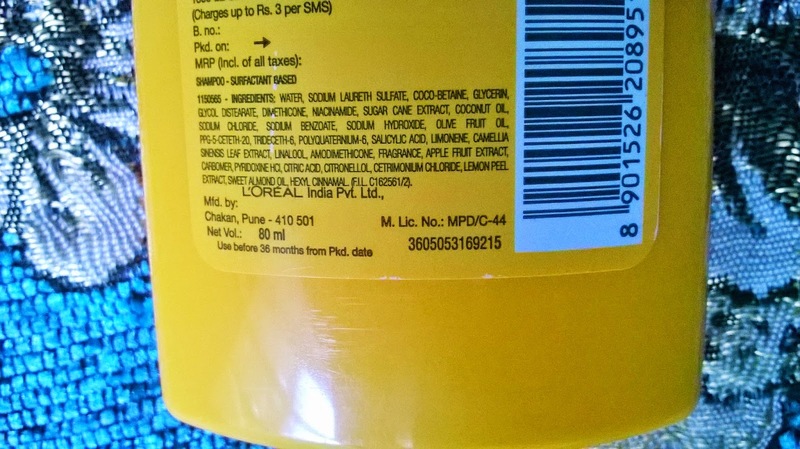 I loved the way it smells, very different from other lot of shampoos that smell very strong. 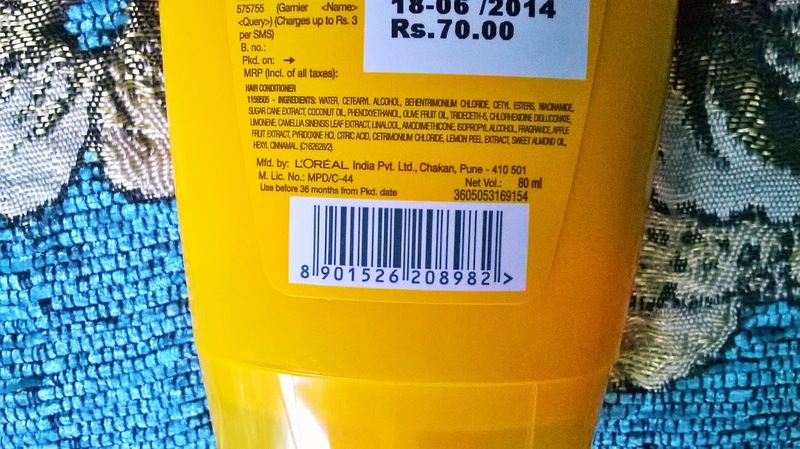 The shampoo lathers decently and I needed a small quantity on my limp hair. 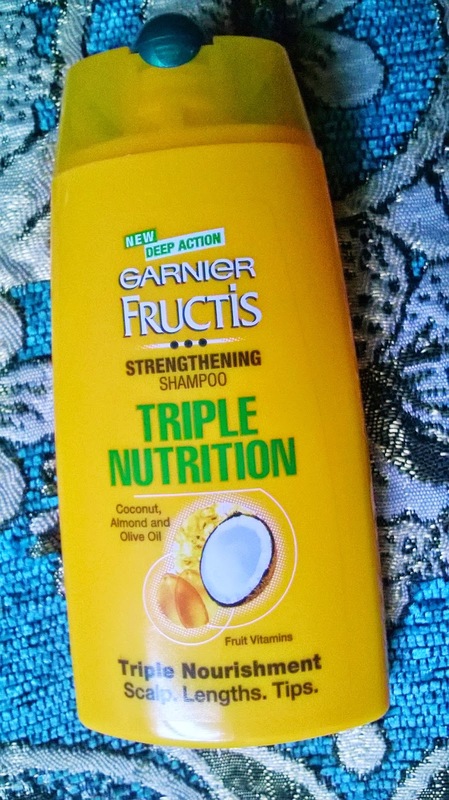 It left my hair soft but I would have expected more from Garnier Fructis Triple Nutrition Strengthening Shampoo, considering the benefits of coconut,olive and almond oils. I was thinking more in terms of nutrition and healthy hair full of vitality. Well, it gives softness and I did not face any hairfall. But it could have been better. It will definitely suit people with normal to oily hair/scalp. Those who have dry hair, may not find it that effective.It gives a decent shine but there is no frizz control. However, the fragrance stays on and its a good thing. 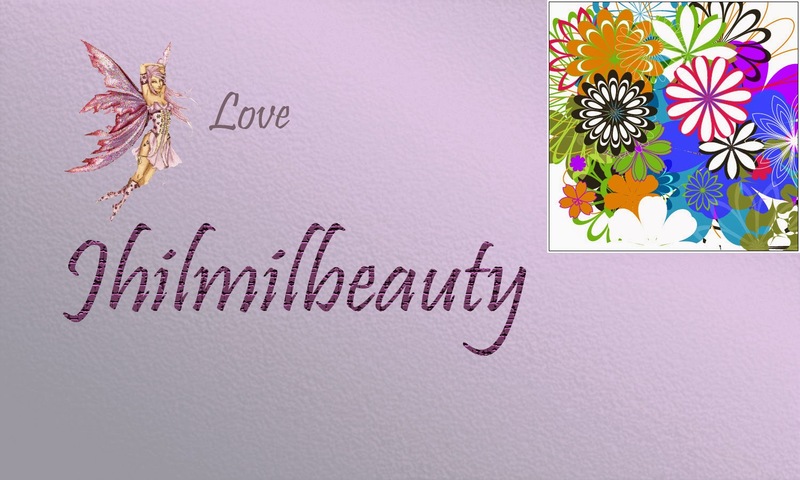 The shampoo is decent but you definitely need a strong conditioner after to give you the vitality you always look for. 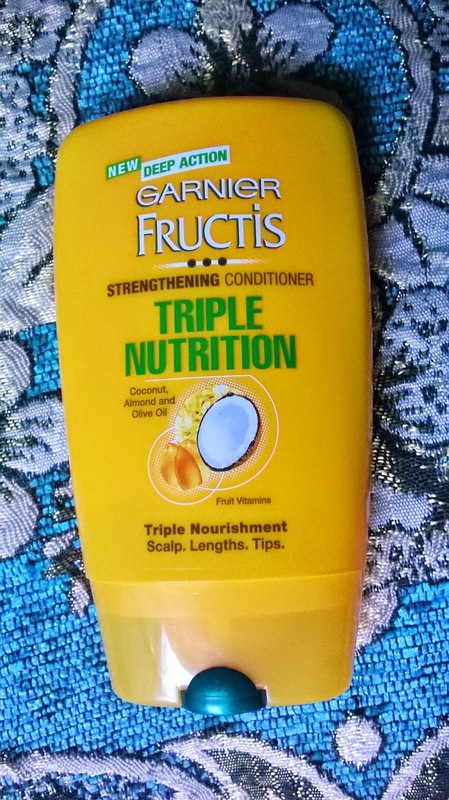 My Experience: Garnier Fructis Triple Nutrition Strengthening Conditioner is actually the one I liked more. Since my hair is limp I use conditioner just on the tips to control the frizz. And the thick conditioner did a very good job in that. People with very thick hair may not find the conditioner that effective, but for me I just loved it. It detangles the hair strands and hydrates them instantly. After keeping the conditioner for a couple of minutes and then rinsing off, I find my hair very soft and moisturized. I am definitely going to make this conditioner a staple favourite from now on. 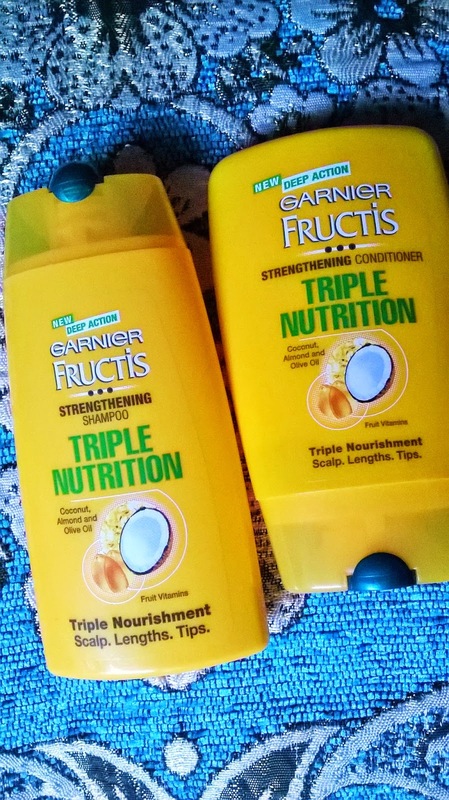 Garnier Fructis Triple Nutrition Strengthening Shampoo & Conditioner duo is a decent hair care range and can be tried on hair that is not that damaged or requires extra care. 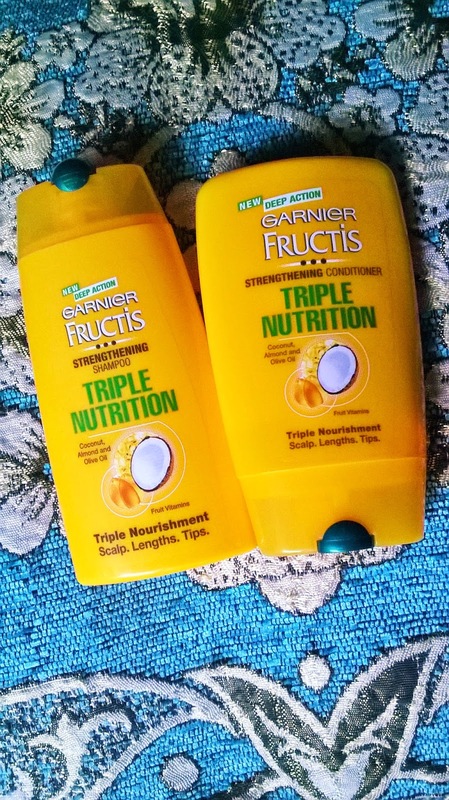 The Garnier Fructis Triple Nutrition Strengthening Shampoo is an okay product for everyday use. 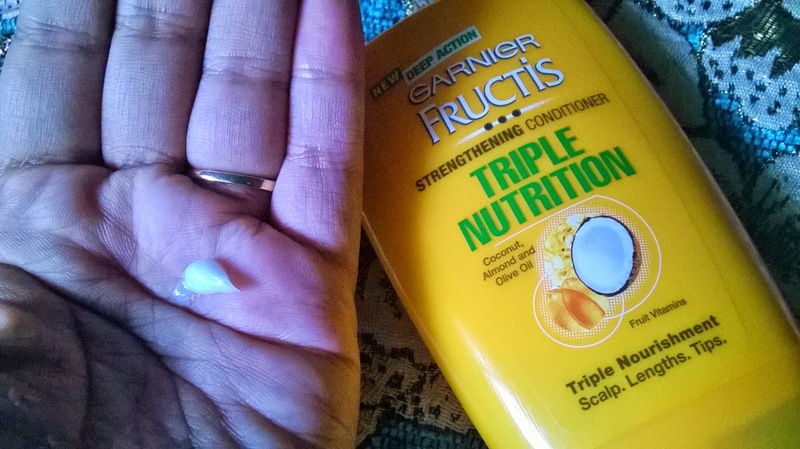 The effects could have been better, while the Garnier Fructis Triple Nutrition Strengthening Conditioner is the better product specially for limp hair like mine.I would definitely recommend it to girls with Oily to normal hair. 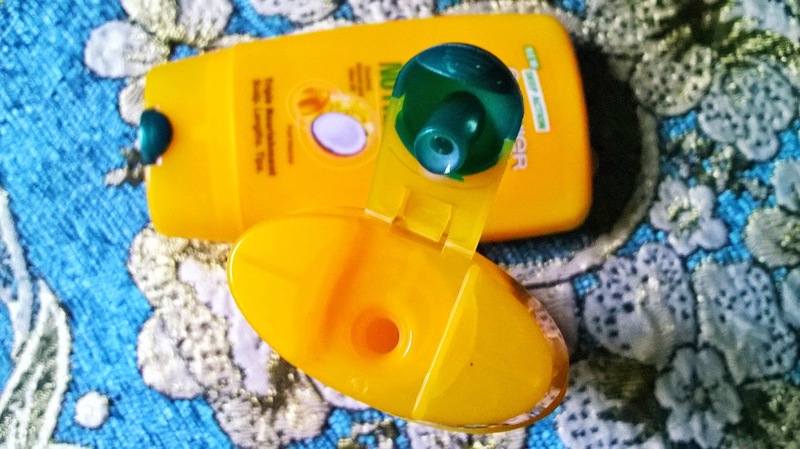 For all product details check here.